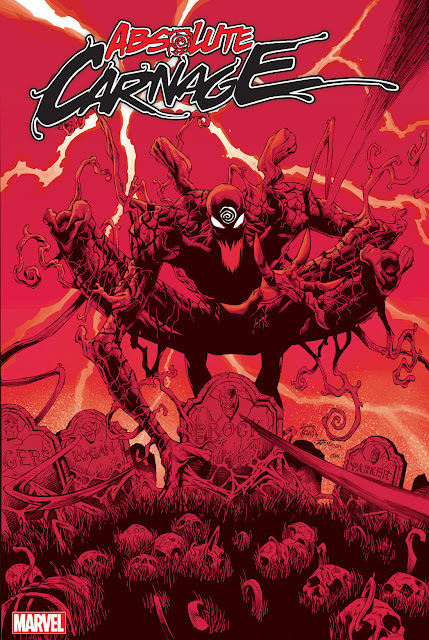 We get a little break from VENOM events with this stand alone issue before we start back up again next month. 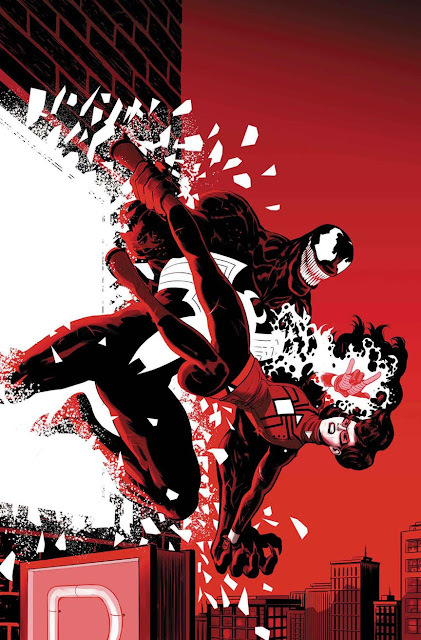 What did you think of Venom vs Spider-Woman? Join our book club and sound off in the comments!